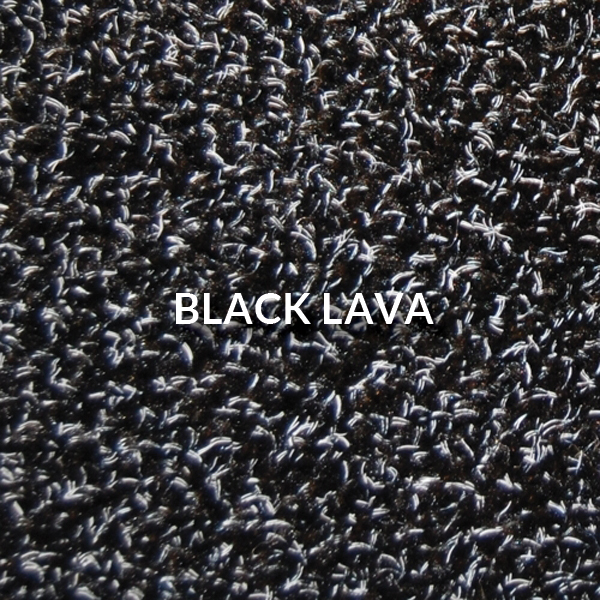 A washable High Performance dust control mat. 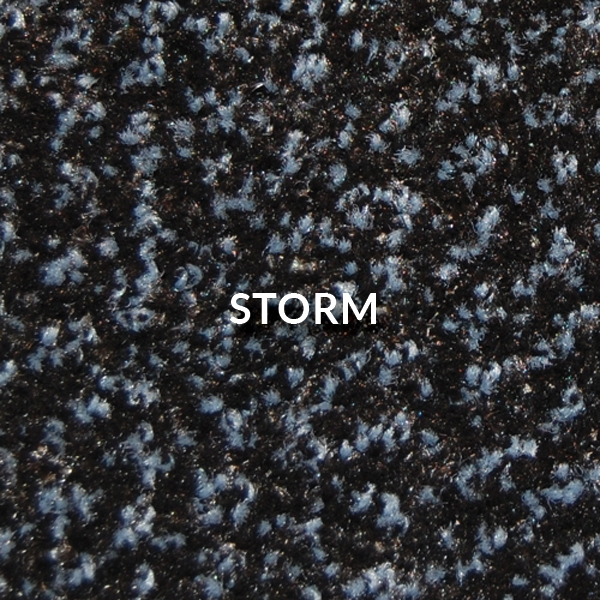 Our Super mats have a high twist nylon pile for absorbency with a Monofilament for a scraper action and rubber-backing which provides a strong grip to the floor surface, greatly reducing the risk of tripping. Construction: High-twist solution dyed nylon with Monofilament. 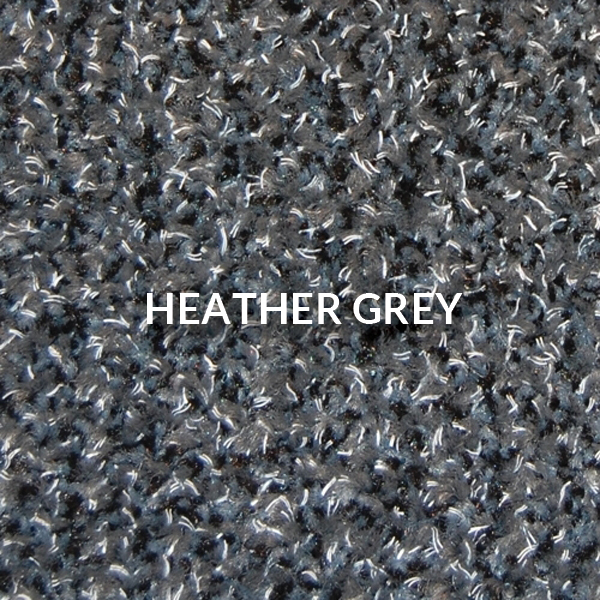 Heather Grey, Storm Grey and Black Lava. See image above for colour palette.